Born and raised in Bozeman MT, Kyle has a strong passion for the outdoors from backpacking and camping in the summer to snowboarding through the winter. When not out in the mountains he can be found behind a computer creating, designing and 3d modeling. 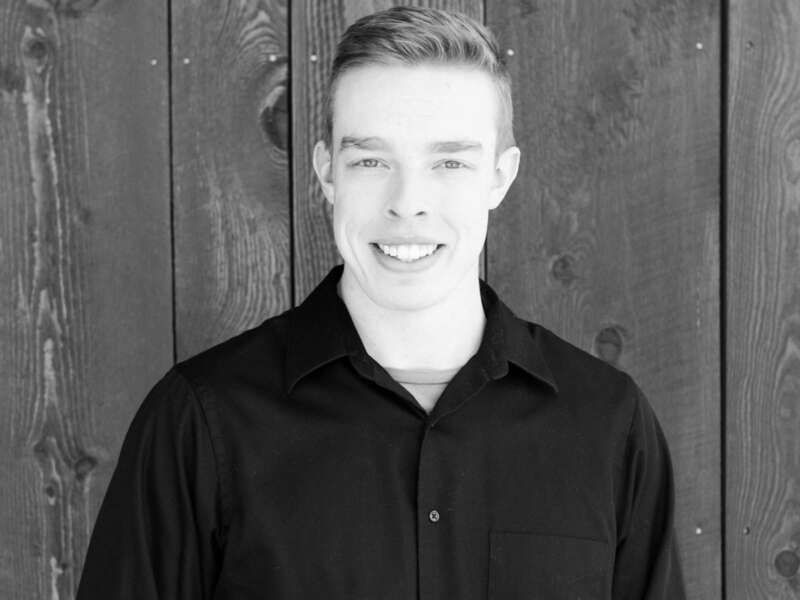 Taking this passion for technology and a growing interest for architecture, Kyle got his Design Drafting degree through Gallatin College to make a career that he will enjoy when not exploring the mountains with his wife.